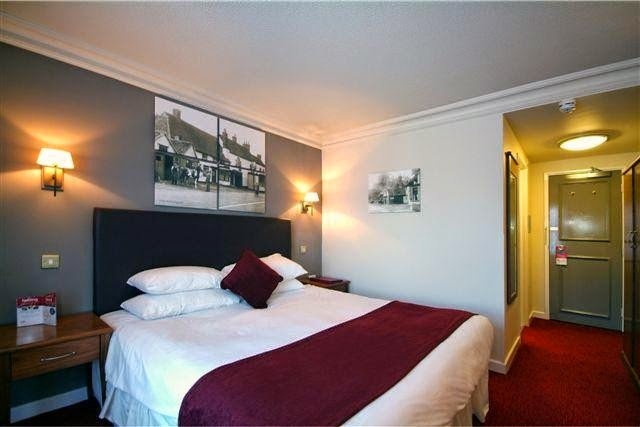 This fourteenth century former coaching inn hotel is set in the lovely quiet village of Old Harlow in Essex. The hotel is the perfect stop off as it’s situated only a short drive from Stansted Airport and being well positioned for the M11 and M25. During your stay, you can enjoy the relaxed atmosphere of the Green Man pub and restaurant, which offers fine food and drink. The traditional bar and restaurant still houses many features of the original building. The exposed wooden beams are of such historic significance that the building has acquired a listed-building status. 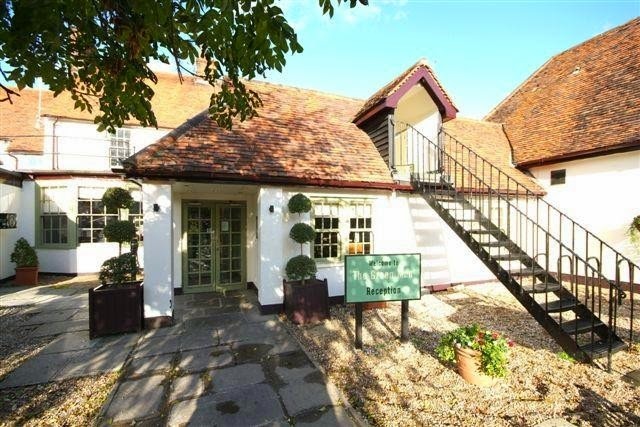 Blandings is set within a small group of farm buildings at Horringford Gardens just south of Arreton and was formerly the piggery and wainhouse where the farm carts were stored. The building now provides bed and breakfast accommodation just a few miles to the south of Newport, the main town on the Isle of Wight. Whilst keeping its rural character, the bed and breakfast offers every modern comfort in a room that can be used as a double or twin that has an en suite bath and shower room. It also has its own wooden sun deck where breakfast can be served if the weather is nice. There is always plenty to do. Nowhere on the Isle of Wight is more than about half an hour's drive from Arreton which is near the middle of the Island. The cycle route from Cowes to Sandown via Newport (A23) is less than 100 yards from the house making Blandings the perfect location for cyclists. Cycles and equipment are available for hire in the village and can be delivered to Blandings ready for your use. 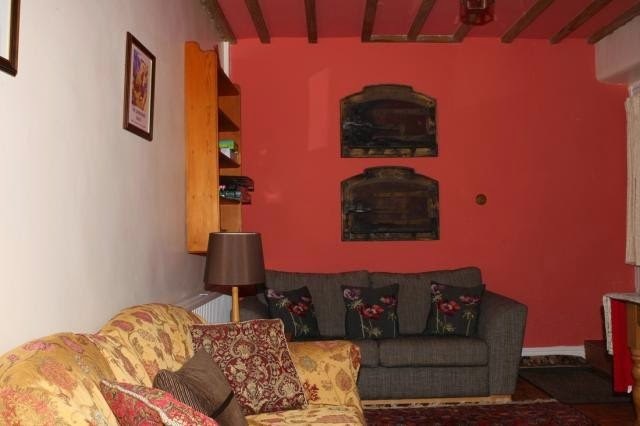 Wye Knot Stop offers bed and breakfast accommodation located in the village of Llyswen near the town of Brecon in Powys. 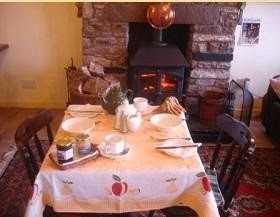 The B&B overlooks the Black Mountains and is set on the edge of the Brecon Beacons National Park. Guests are welcome to use our tea room during the day, where we serve homemade cakes, great Italian coffee, homecooked food, desserts and local ice cream. During the winter you can sit on the sofa next to the cosy fire or in the summer on the sun terrace watching the Red Kites and taking in the views of the Black Mountains. If you are keen on the outdoors then there are plenty of opportunities for walking, cycling, fishing, riding, gliding, canoeing or even bog snorkelling! We now also have gained International Dark Sky Reserve status in the Brecon Beacons. If you wish to travel around our wonderful countryside, then you can find an immense amount of things to do and places to see within an hours drive. We are ideally located for walking in the Brecon Beacons, fishing and canoeing on the River Wye, pony trekking and gliding in the Black Mountains. 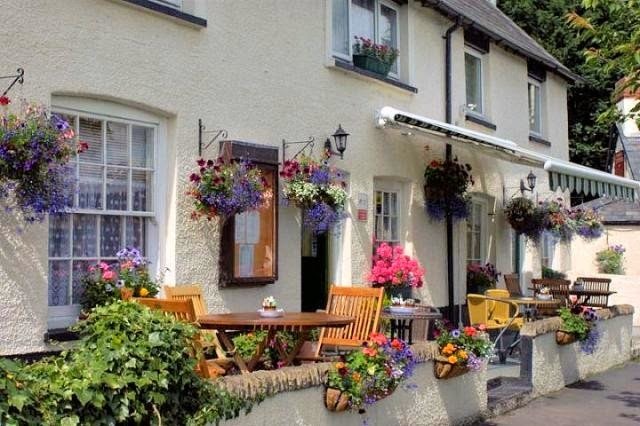 The Miners Arms is a period property that provides accommodation and food in this traditional pub. This country pub is located in the village of Silecroft right by the main line train station. The town of Millom is nearby. The bar at the pub includes a wide range of local and international beers and some excellent ales from local micro breweries. The Miners Arms is currently listed in the CAMRA Good Beer Guide 2015. Dogs are welcome in the bar of the pub. The pub prides itself on the quality of food that it serves. All of the food is homemade using locally sourced produce. To the rear of the pub there is a lovely beer garden which is a great place to enjoy a drink or spot of lunch. There is a separate dining room in the pub for lunchtime or evening meals. The village of Silecroft has got a lovely sand and pebble beach which is great for lots of activities, and is within a mile of the pub itself. There is a well maintained golf course that has sea views as well as plenty of routes for walking and cycling. If you want to venture slightly further then the town of Millom is located on the edge of the Lake District National Park is worth a visit. 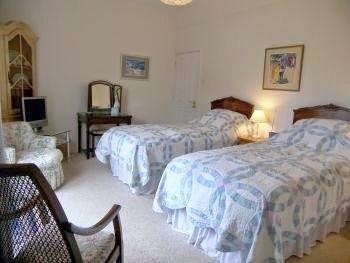 Dunan House is located within the Suffolk town of Aldeburgh and provides guests with comfortable and relaxing bed and breakfast accommodation that is ideal for those who are looking for an enjoyable break to the Suffolk coast and countryside. The house dates back to 1893 and is located in a quiet part of Aldebrugh opposite the town’s tennis court and bowling green. There are 3 B&B rooms available most of the year however and extra double B&B room is available in the during the summer. 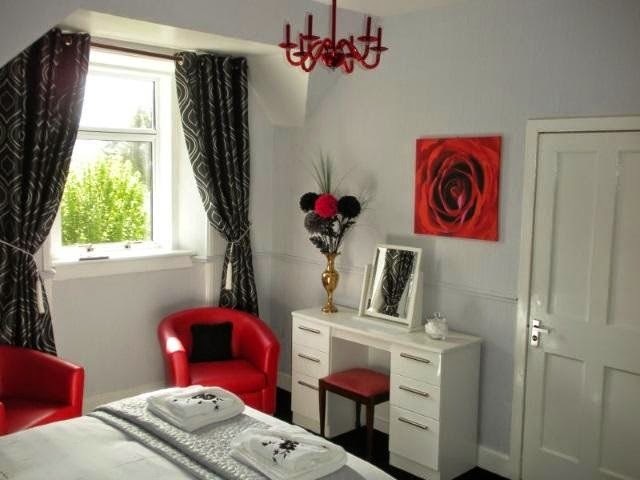 All of the B&B rooms have a TV with Freeview, DVD player, radio, hair dryer and a refreshments tray with tea and coffee. 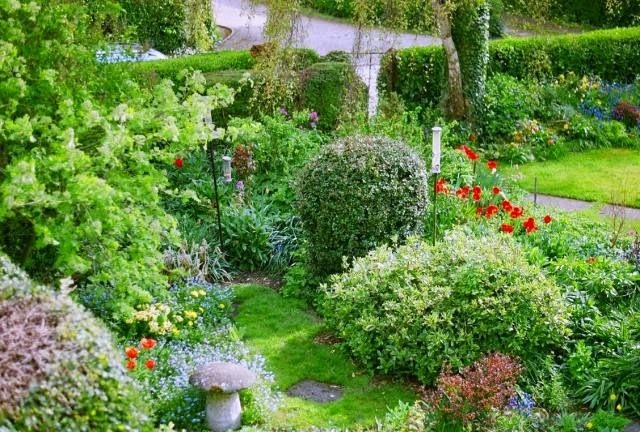 Guests are welcome to relax in our large garden and enjoy the peace and tranquillity of our area. There is a footpath beyond the front gate leads to the marshes and the river 10 minutes away. In the other direction Aldeburgh high street and the beach are less than a 10 minute walk. There is ample parking space. Aldeburgh town is full of good shops and great places to eat and drink. 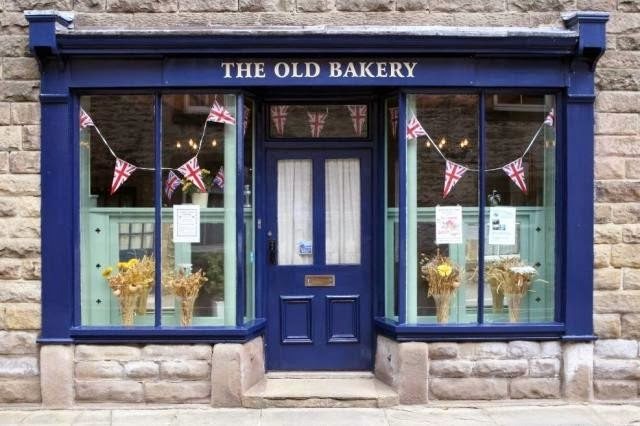 The Old Bakery in Youlgrave offers comfortable and relaxing B&B accommodation that is ideally located for exploring Derbyshire and visiting the popular town of Bakewell. We want our guests to feel relaxed during their stay so you are welcome to come and co as you please, help yourself to a refreshing hot beverage and a biscuit or a homemade brownie. 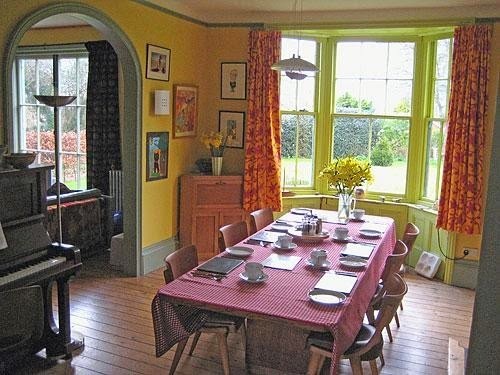 Breakfast is served in our dining room and a varied breakfast menu is available to choose from. We only use locally sourced award winning sausages from Stanedge Grange Farm Shop. If you have room there is always fresh bread to toast and delicious jams to spread. Breakfast is served in what was once the Bakery Shop. Our bed and breakfast is in the centre of Youlgrave and is ideal for those who are looking to walk the Limeston Way and the White Peak Way. Youlgrave is set between the picturesque rivers Lathkill and Bradford in the Derbyshire Dales. It is a fabulous location for visiting many attractions as well as walking, cycling and relaxing in the many tea shops. 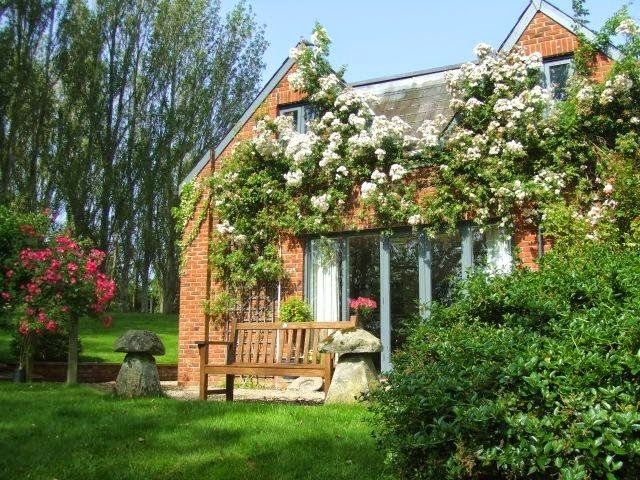 Birch Cottage B&B offers comfortable and relaxing bed and breakfast accommodation that is located within Thorton Le Moor near North Allerton in North Yorkshire. Our bed and breakfast makes an ideal base for exploring the North York Moors and the Yorkshire Dales. Guests have access to a quiet lounge and a garden & patio, all are great places to relax in, read a good book or simply enjoy a cup of coffee. 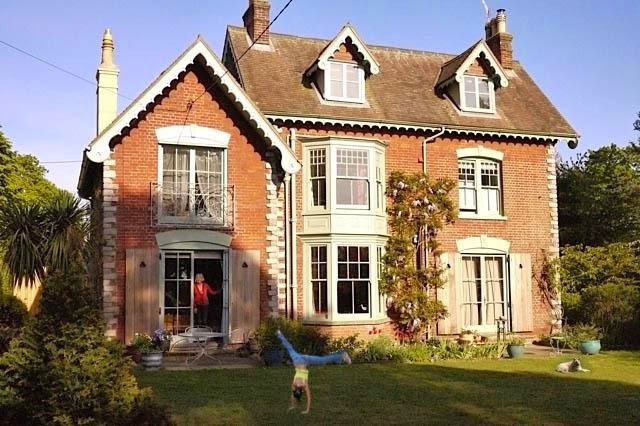 our bed and breakfast is set between the Yorkshire Dales and The North Yorks Moors National Park. 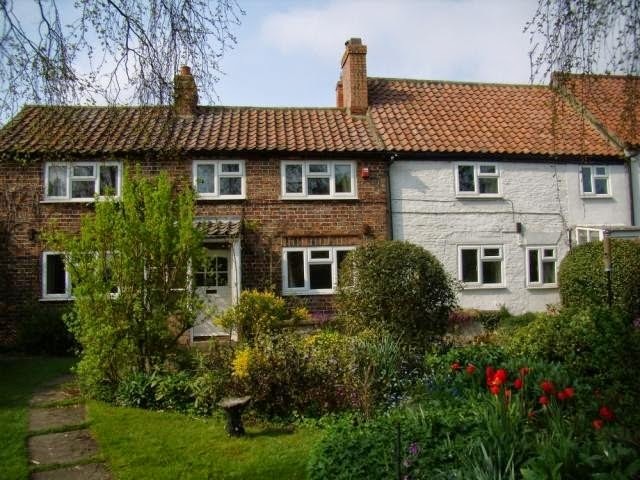 We are only 25 minutes from the historical city of York and 40 minutes to the coast. Thirsk is only a short drive away and has many shops cafes and restaurants. 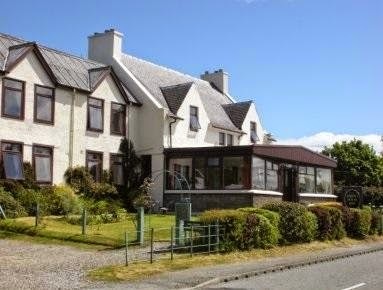 Atholl Guest House offers comfortable guest accommodation located in the town of Dunvegan on the Isle of Skye. The guest house boasts views across the sea loch and is only one mile from Dunvegan Castle. Guests are welcome to use the living room where there is plenty of comfortable seating, a beautiful fireplace and a large flat screen TV. This is a lovely place to relax with a drink, meet other guests or curl up with a book. There is a tea room onsite that guests are welcome to visit. There are a range of drinks available as well as snacks, cakes, biscuits and treats. The guest house is in a lovely location set in the historic village of Dunvegan overlooking the sea loch. The guest house is ideal for those who enjoy walking as there are some great walking routes starting from the guest house doorstep. Boat trips are available from Dunvegan Castle to visit the Seal Colony. Guests can visit the castle which is the oldest continuously inhabited castle in Scotland. Guests can explore the castle and the stunning grounds it is set in.